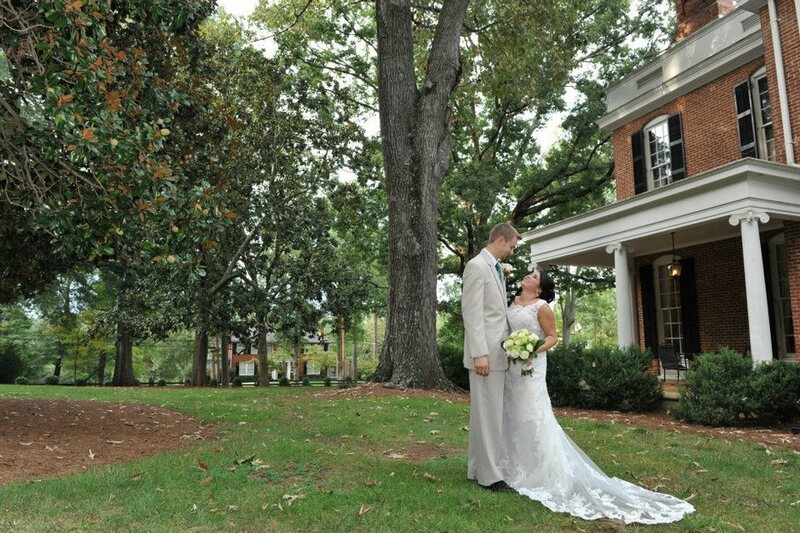 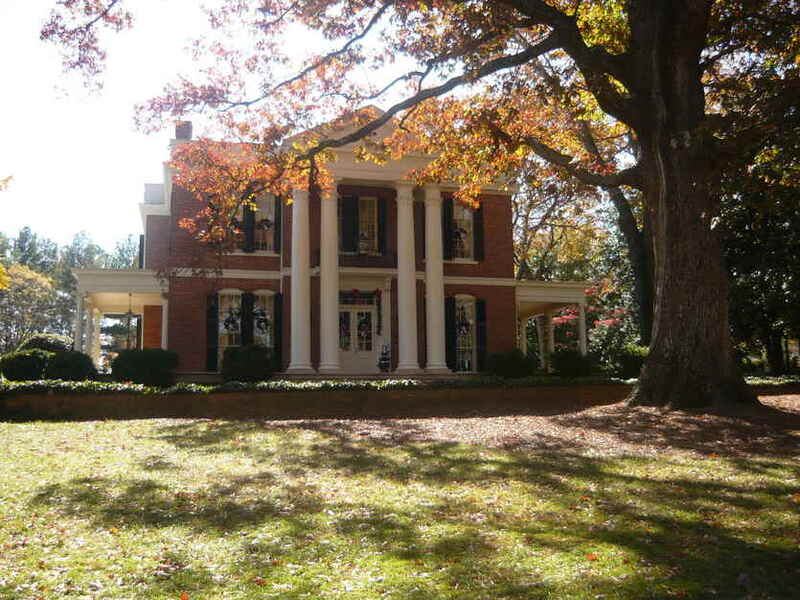 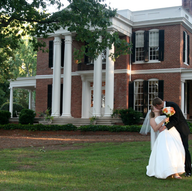 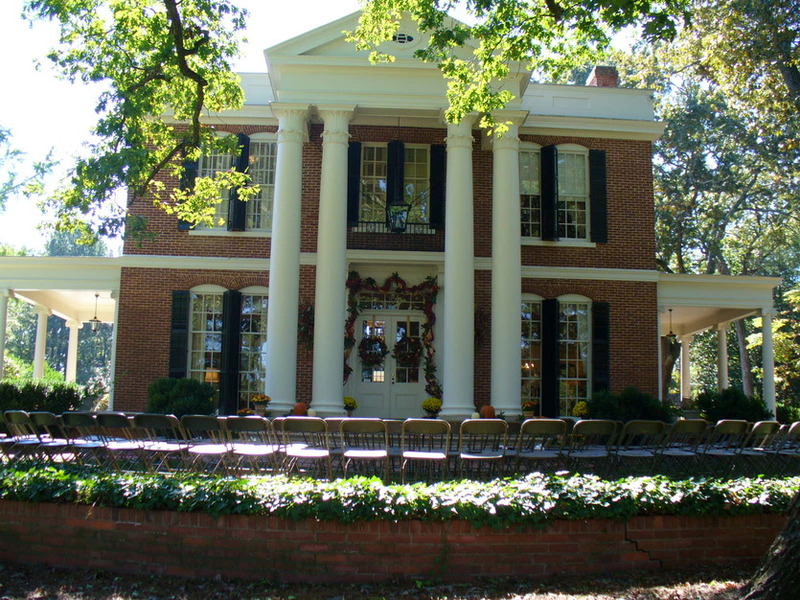 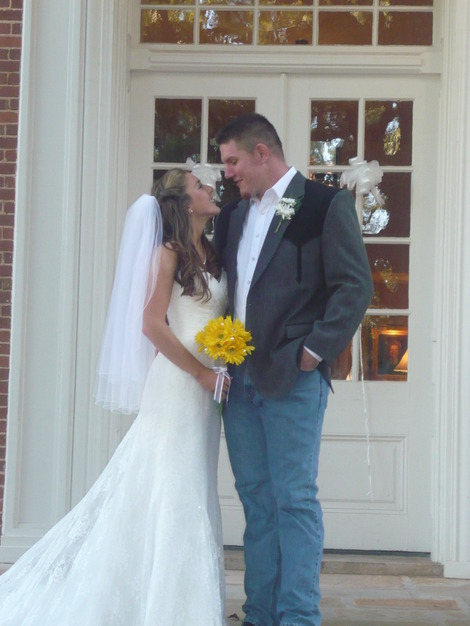 Plan your wedding in the historical setting of the McDaniel Tichenor house where magnificent great oaks and magnolia trees abound. 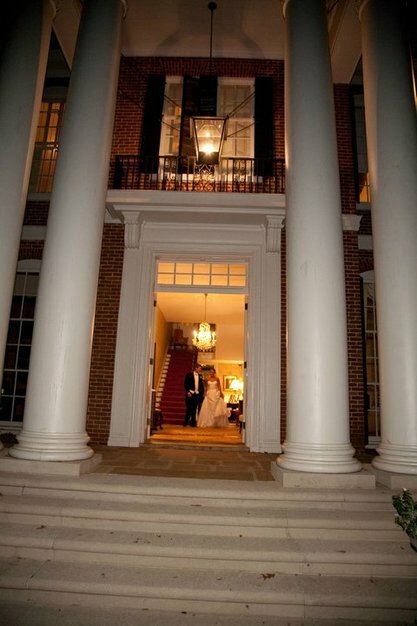 The ceremony can be performed on the front steps of the brick mansion with large white columns as the background, on the courtyard patio with raised stage area or among the lush greenery on the back lawn with the quaint well house. 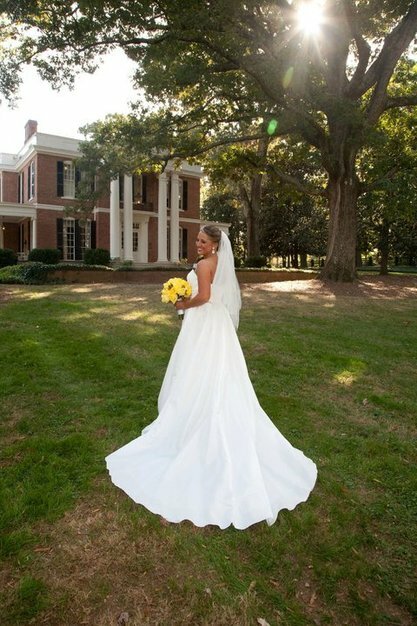 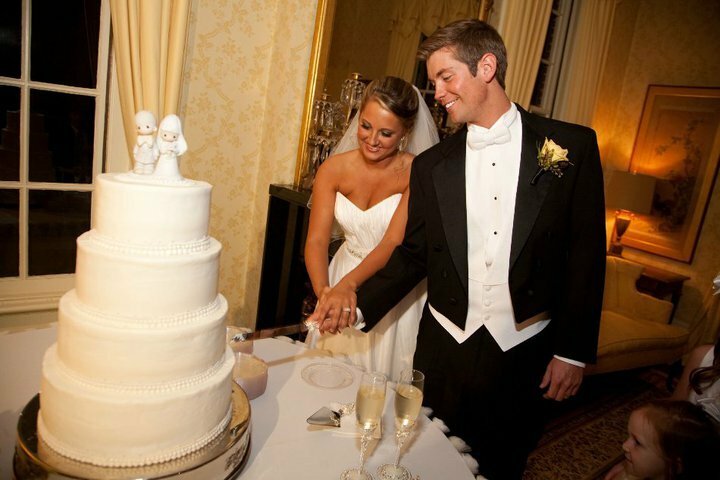 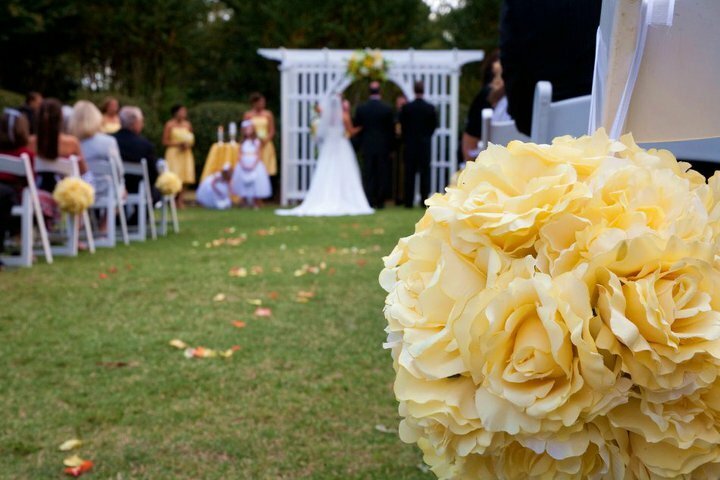 With 7 acres of grounds, there is ample space for celebrating your special day with friends and loved ones in true Southern charm and elegance. 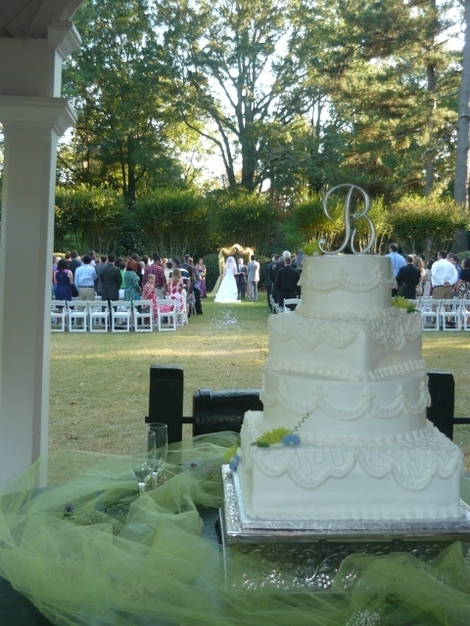 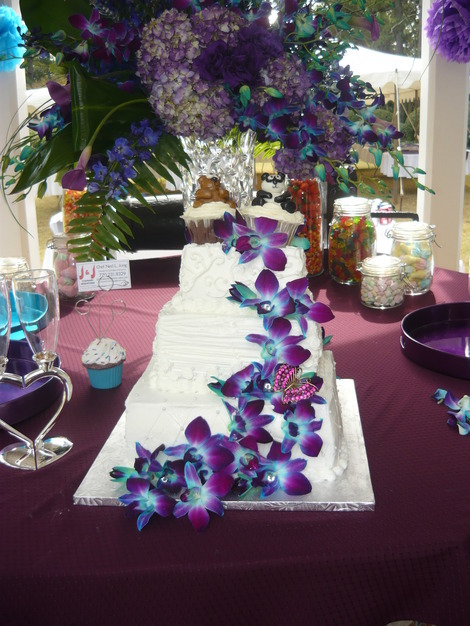 You may bring in your own vendors or choose from our preferred vendor list. 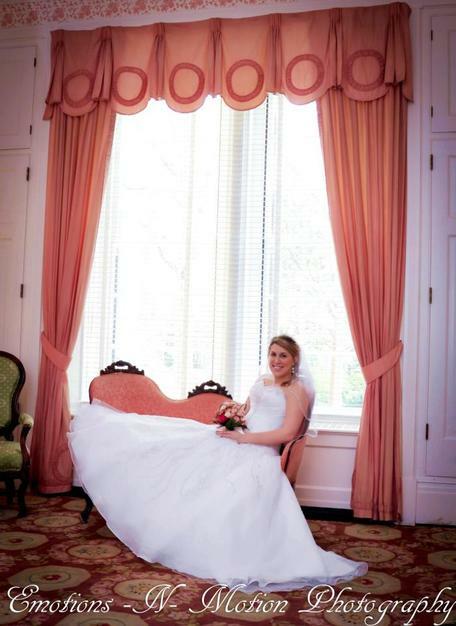 We have separate dressing suites for the bride's and groom's parties.